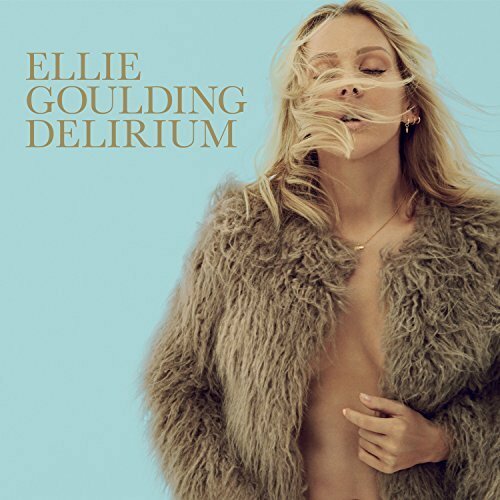 This is the Ellie Goulding's music video to her song titled Something In The Way You Move from her album titled Delirium. The video was directed by directed by Emil Nava. The video is part of a product placement campaign for Deichmann, a European shoe company that created a line of shoes named the Ellie Goulding Shoe Collection. Press the play button, choose high-res & full screen and you'll be able sit back and enjoy Ellie's music video automatically followed by several hours of handpicked music videos from different artists to explore. Press forward to skip any video or click the rewind button to replay or return to previous songs. Enjoy! This is the latest music video by Björk to her song titled Notget from her latest album titled Vulnicura. 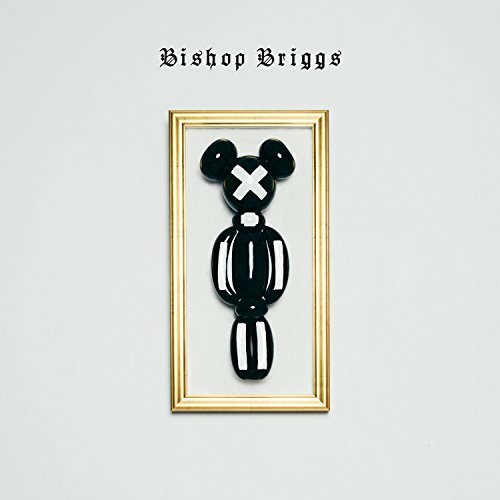 The video was directed by Warren du Preez & Nick Thornton Jones. See full production credits and lyrics down below. 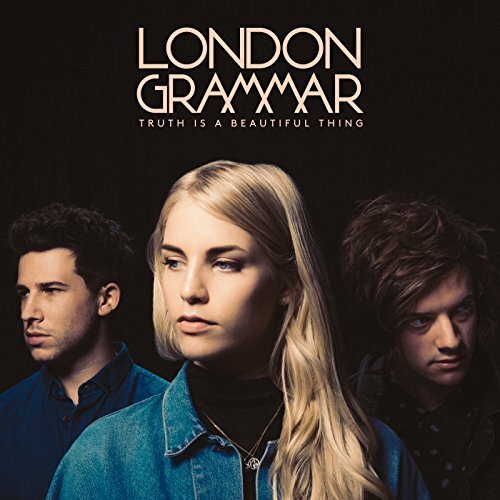 From the stunningly graceful act known as London Grammar, a trio consisting of vocalist Hannah Reid, Dan Rothman and Dominic 'Dot' Major, here are two different videos to the same song, their single titled "Oh Woman, Oh Man", from their upcoming album titled Truth Is A Beautiful Thing. Press the play button on the first video below, choose high-res & full screen and you'll be able sit back and enjoy both music videos automatically followed by several hours of handpicked music videos from different artists to explore. Press forward to skip any video or click the rewind button to replay or return to previous songs. Enjoy!